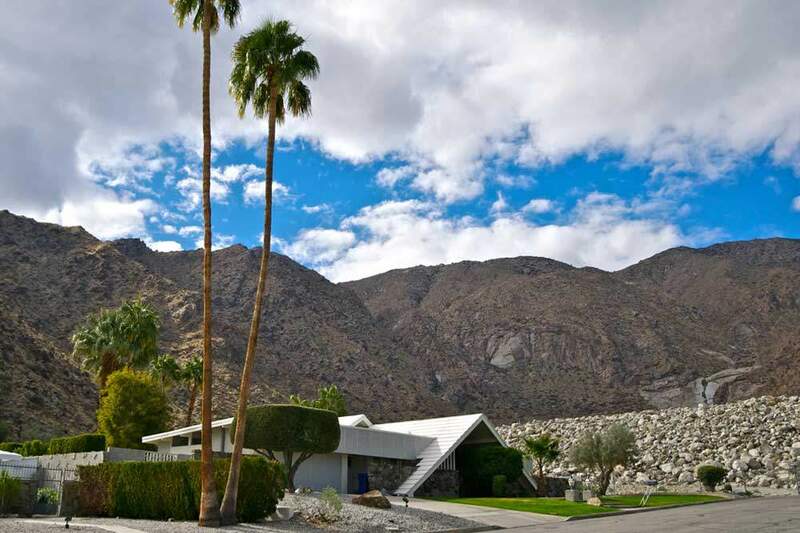 Old Las Palmas has the largest number of celebrity homes in Palm Springs. Once a citrus grove, Old Las Palmas has quite a Hollywood history. In fact, stars that have lived in the Old Las Palmas neighborhood include some of the biggest names that have hit the silver screen. Interestingly, stars including Leonardo DiCaprio, Goldie Hawn & Kurt Russell, Lily Tomlin, Dinah Shore, and Elizabeth Taylor are only a few of the brightest stars who have called this area their home. 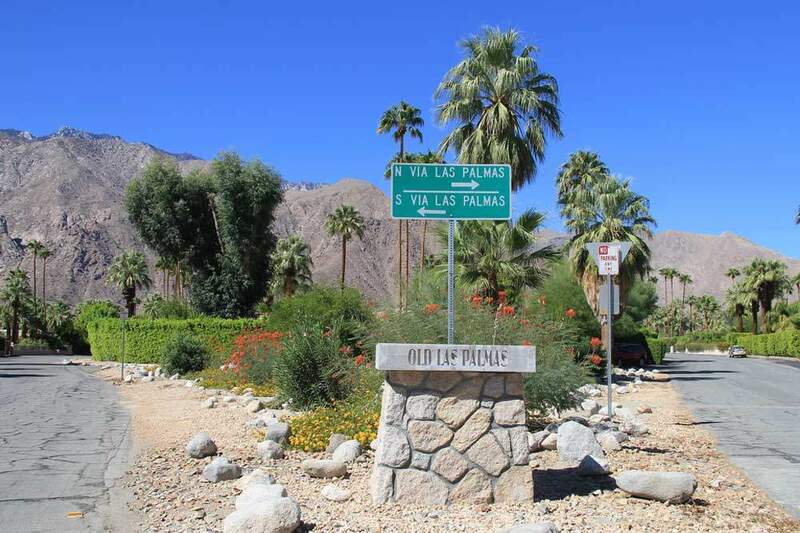 Recognized as a premier Palm Springs neighborhood, Las Palmas has had stars like Jack Warner, Samuel Goldwyn, Edward G. Robinson, Clarke Gable, Gene Autry, and many others live this enchanted area. Beyond the famous people who have lived in the area, Old Las Palmas will continue to be viewed as a desirable and prestigious neighborhood. 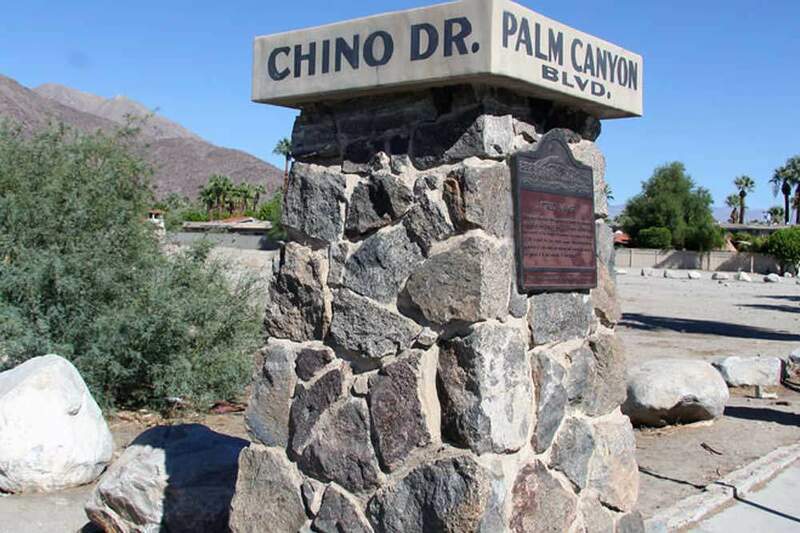 The Old Las Palmas area of Palm Springs, CA features one church and Jewish Community Center. 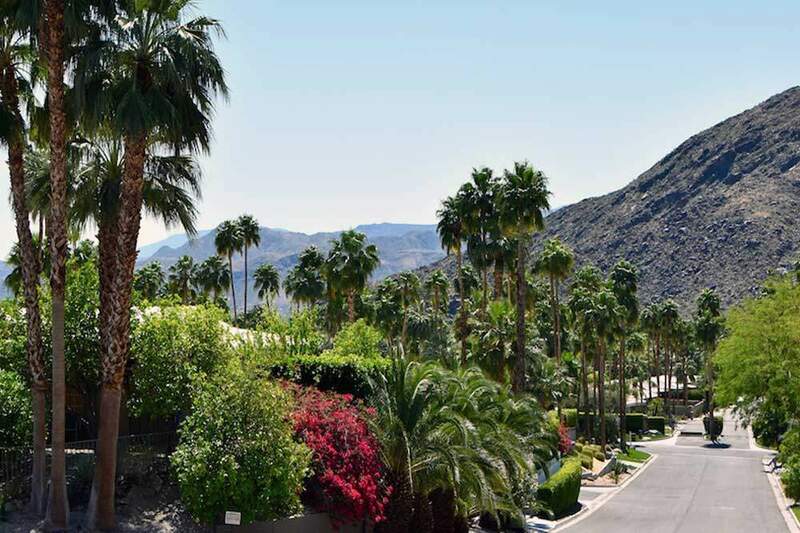 Here one can experience one of many special advantages like being in walking distance from downtown Palm Springs. Many of the older Las Palmas estates have been remodeled, and, enchanted. Known for being the type of community that works hard to enhance the quality of life, Las Palmas is truly a special place to live. As a result, residents feel like it is a privilege to live in one of the most desirable and prestigious neighborhoods in Palm Springs, CA.